Please leave any questions about your psychic development that I can answer in these great videos. Just use the comment box below. Check out my website here! You know, anything having to do with “psychic” is always interesting. And there are so many people out there (just like you!) who need a safe place to talk about it. I’ve seen so many comments to my articles here on The GoBetween Blog, and don’t always have time to answer them fully. 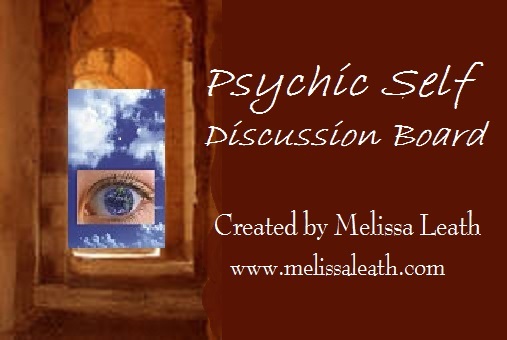 So I have been inspired to create a special Discussion Board just for Psychic Topics. And you are invited to share with others there some of your experiences. 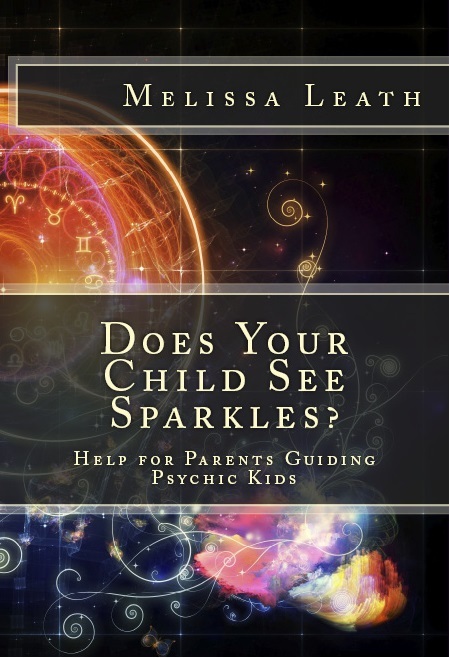 Ask questions about areas of paranormal things that confuse you or peek your interest. Be sure to post with love. By this, I mean please do not make rude remarks. Everyone has their own opinion. It is important to honor that. If I see comments that are not appropriate, I will delete them, and if it continues, I will bar that particular person from the board. The Psychic Self Discussion Board is a FREE place to share your thoughts and observations. So please, enjoy it! with my blessings. Have fun! and I’ll see on the Board!